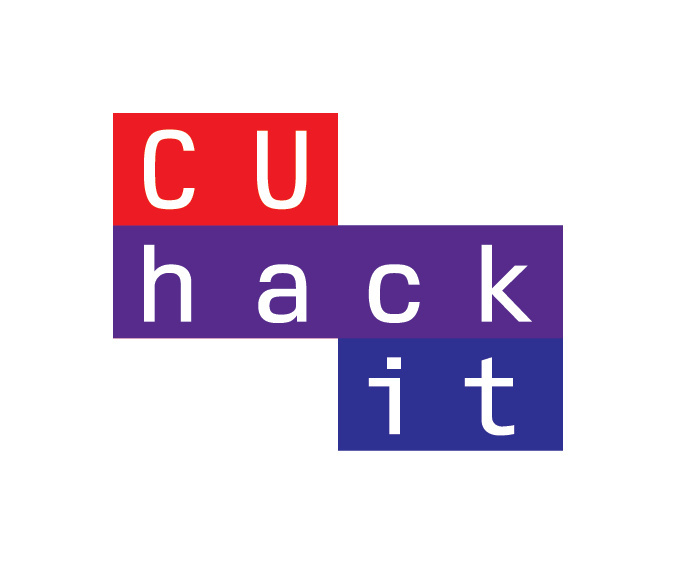 CUhackit is Clemson's first 23-hr, University-wide, student-run hackathon. A hackathon is best described as an "invention marathon"! Come time travel with us on this special 23 hour hackathon over daylight savings. CUhackit encourages creativity, innovation, and collaboration on campus. If you attend Clemson University and are interested in making and/or learning something awesome, CUhackit is for you! This event is specifically designed to be a great experience for students at any level.